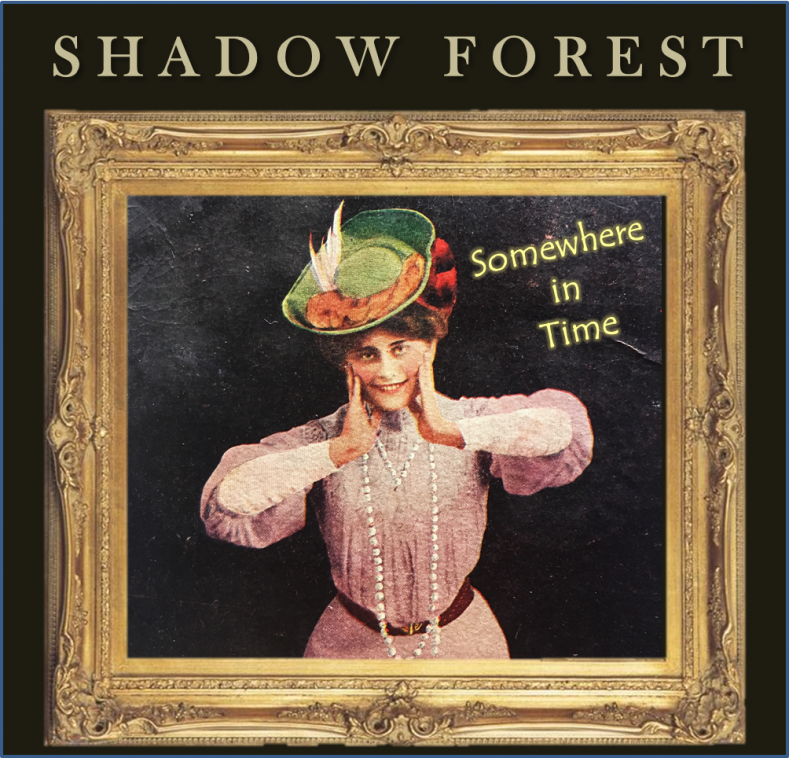 Shadow Forest – Somewhere In Time – Single Review | The Ark of Music – The best music in the world…you never knew existed. A father of two in Michigan, electronic artist and composer Douglas Galante once dreamed of “…creating textured, cinematic music offering a blend of beauty and darkness.” Fast forward a few years, and his alter-ego/moniker, Shadow Forest, was given birth. Finding inspiration in artists such as Delerium, Dead Can Dance, Enigma; and even the Outlander television series, have helped Galante to find his own sonic path, creating 2018’s Sanctuary and Dancing Flame, as well as this year’s Retrocognition—from which we’ve had the pleasure of exploring the album’s sixth track, Somewhere In Time. Opening with an electro-rhythm immediately reminiscent of The Beach Boys’, Kokomo, the track quickly adds urgent string progressions, vocal choir, and other melodic and percussive tones; which when combined, offer a 90’s-era cinematic expression. Intelligent composition and an almost lo-fi feel give this track and many others in the collection an authentic, handmade feel, and an appreciated simplicity. BELOW: Listen to Shadow Forest’s new single, Somewhere In Time, and connect with his website and social media platforms. Please support Shadow Forest by visiting him online, and playing, downloading, and/or purchasing his music, or attending a live show! And, as always, thank you for supporting real music!